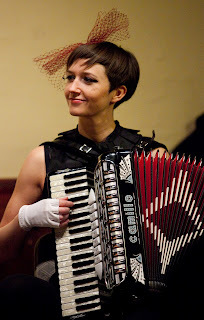 MISS NATASHA ENQUIST: ELECTRO-ACCORDION CHANTEUSE: The Scoop! 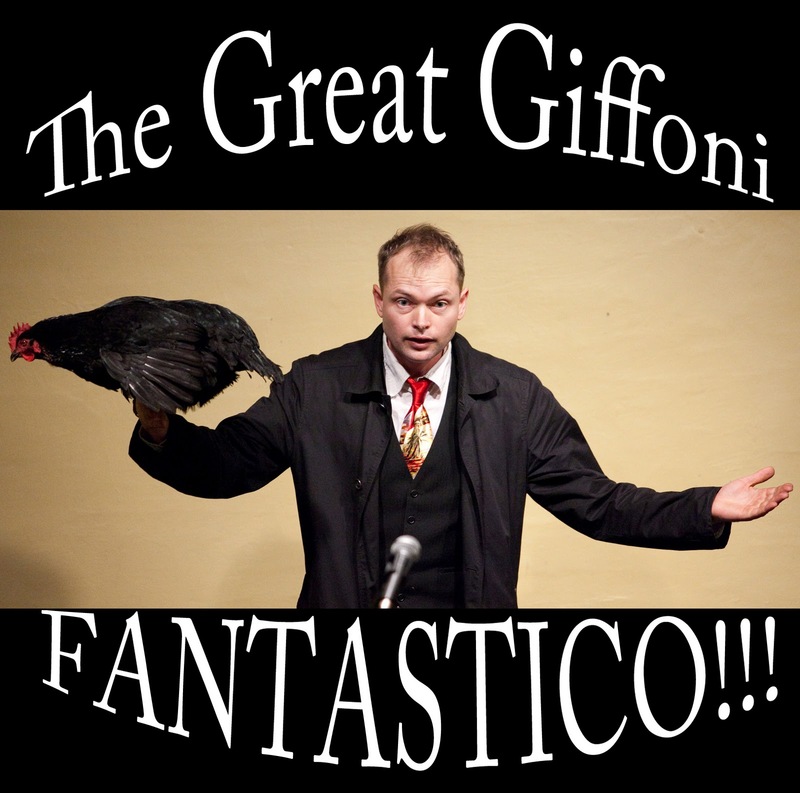 I'll be performing with "The Great Giffoni's Magic Show!" my Magician friend David Gifford.